Australians will be urged to 'go to a better place' and book a holiday to the Northern Territory with a new advertising blitz by the NT Government. 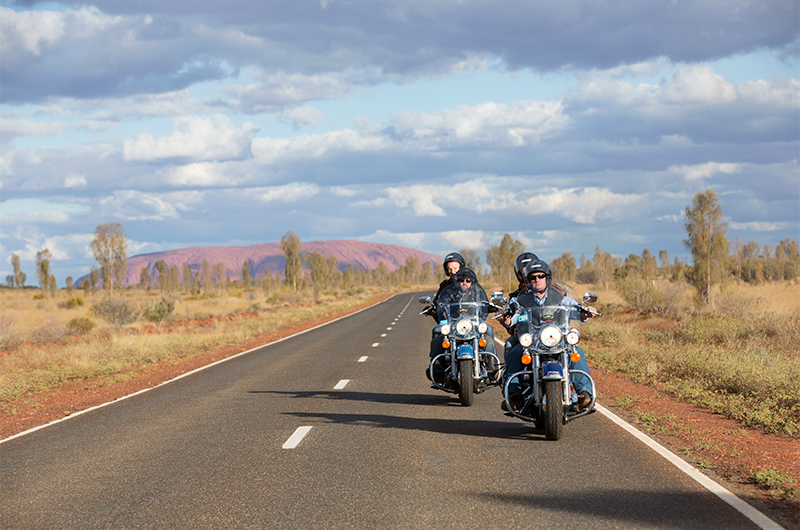 The successful 'It's About Time' campaign, launched last year, will hit the airways across the country over the next month inspiring Aussies to visit the Territory in 2016. The 'It's About Time' commercial features ordinary people in their everyday lives reflecting on relatives and loved ones who have "Gone to a better place" before a humorous twist reveals the better place to be the Northern Territory. The new blitz will use the same 'It's About Time' characters but with new footage promoting destination 'hot spots' across the Red Centre and Top End. The advertising blitz will use enticing sale fares to lure more visitors in time for the upcoming tourist season. Go to YouTube to Watch the Red Centre commercial.